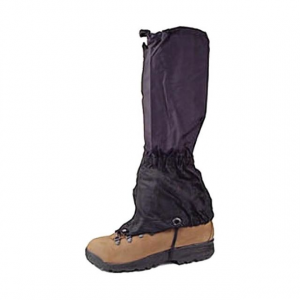 Visit Equinox's Low Gaiter page. 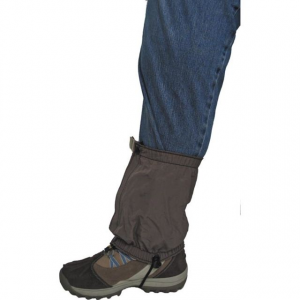 Equinox Men's Gaiters Low Gaiter MFG508. 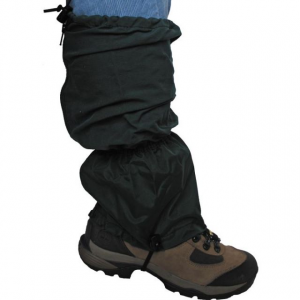 Keeps snow detritus ticks etc. from finding their way into your footwear. Constructed from Supplex for excellent breathability. 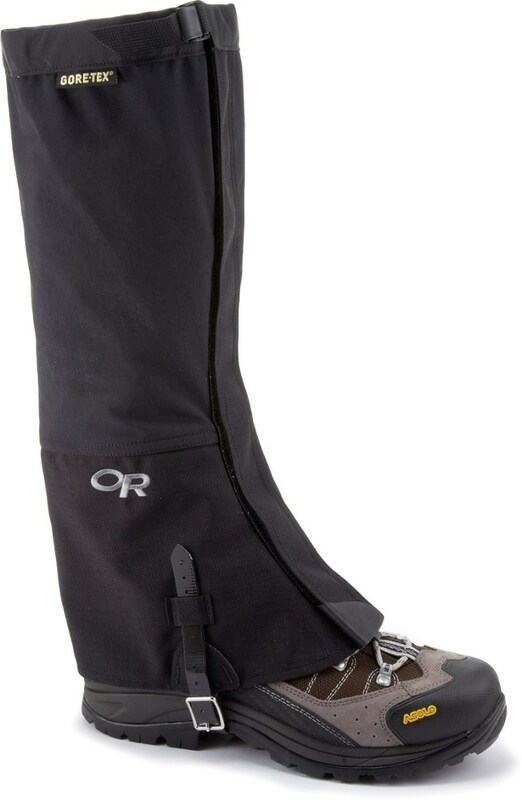 A practical, all year round gaiter- easy to use, just fastens with velcro and snaps around upper boot. 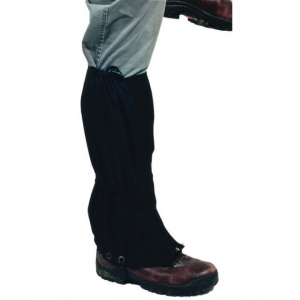 "Gripper elastic" helps to keep in place. 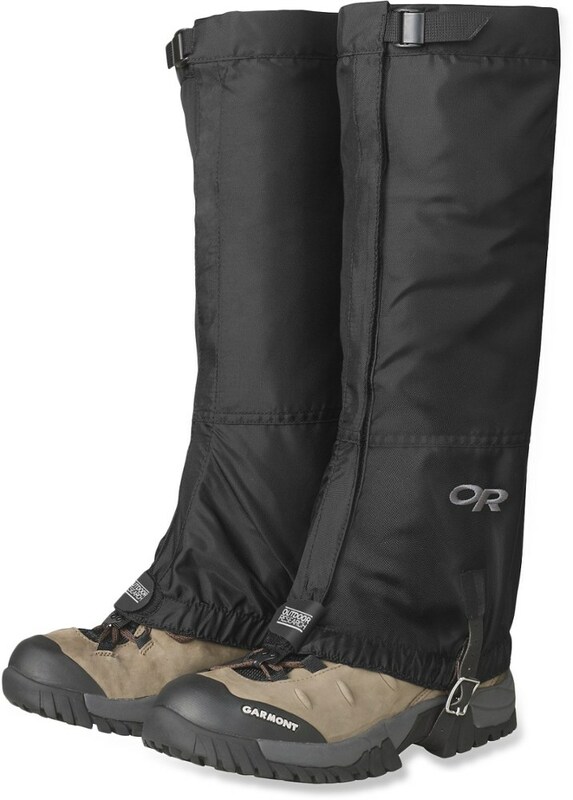 Keeps snow, detritus, ticks, etc., from finding their way into your footwear. 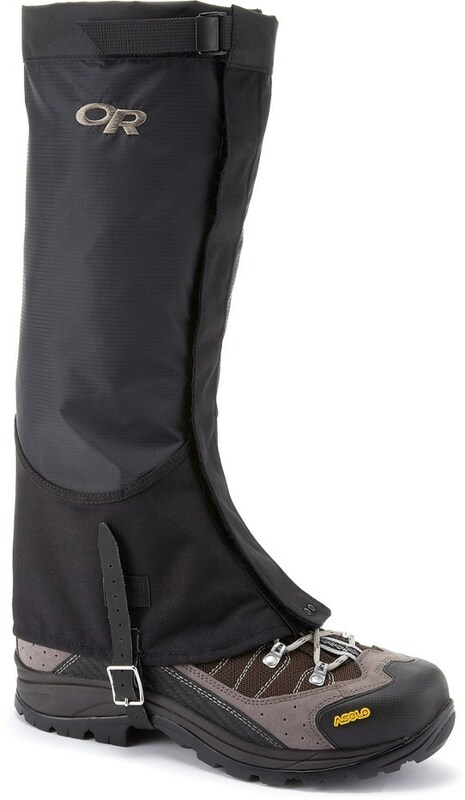 430 denier packcloth in Black, Royal, and Forest. Manufactured by Equinox.